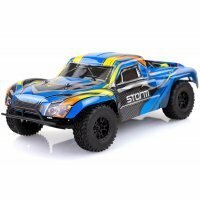 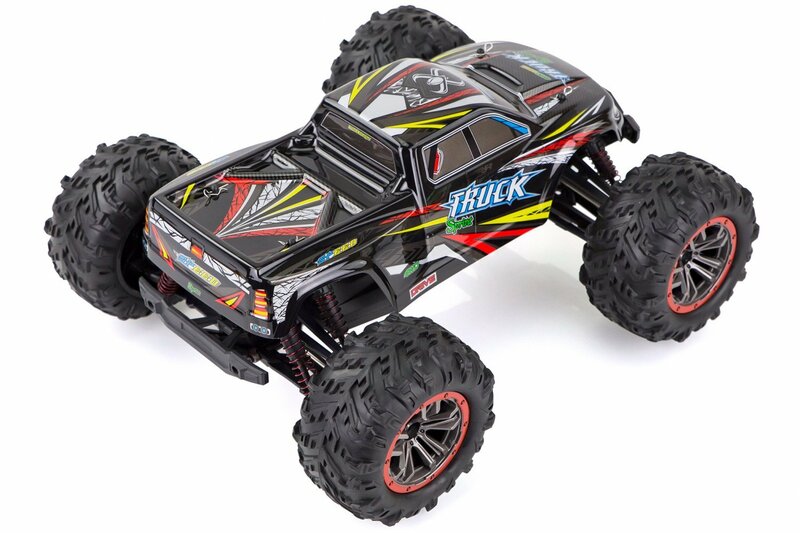 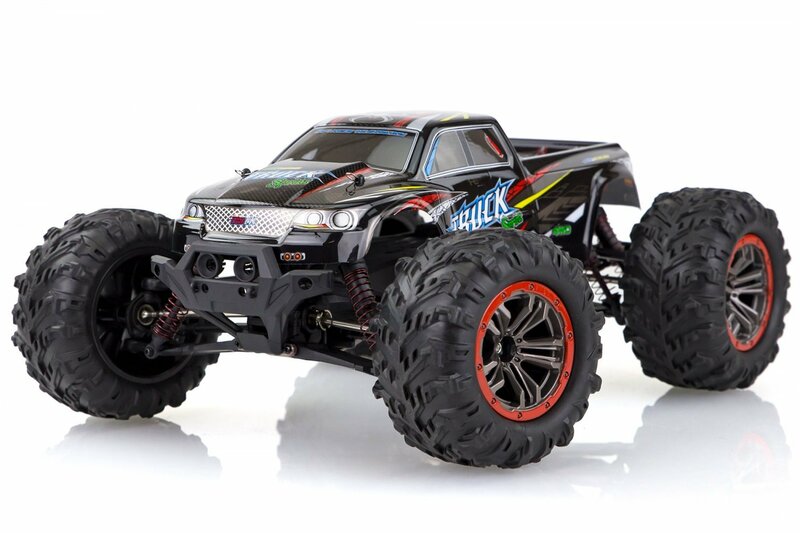 Get ready for some fast (46kph to be exact) off-road action with the HSP 1/10 4WD electric truck! 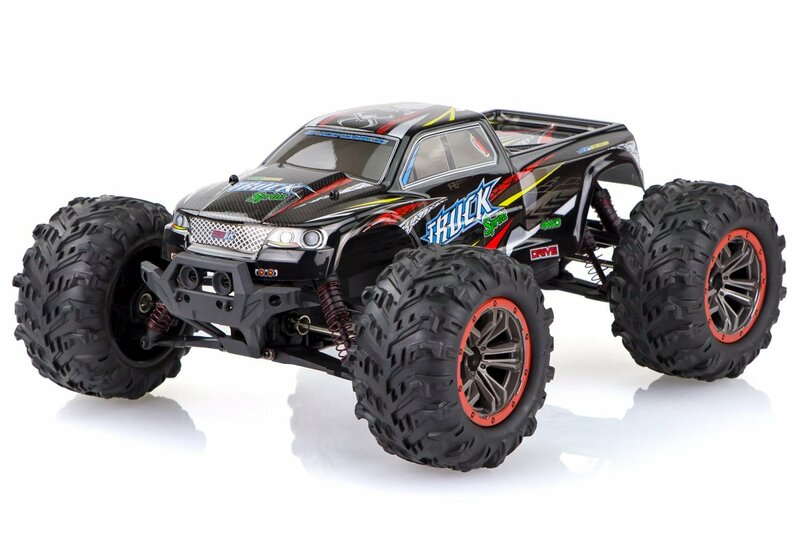 Don't be fooled, this may have the price of a toy but it's a whole lot more! 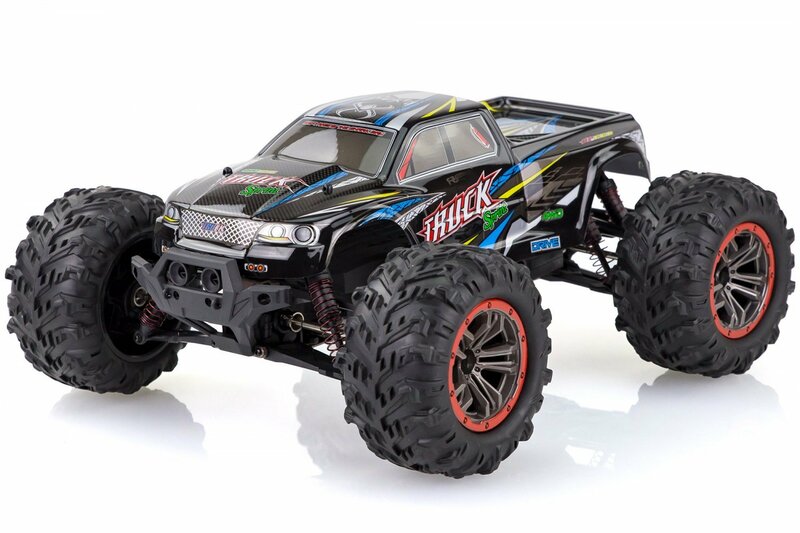 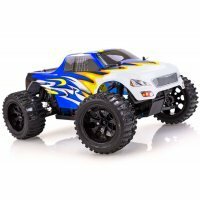 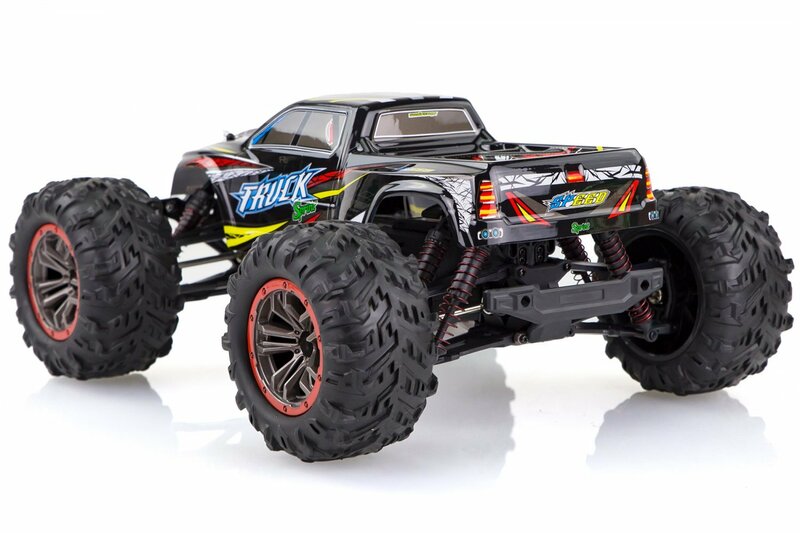 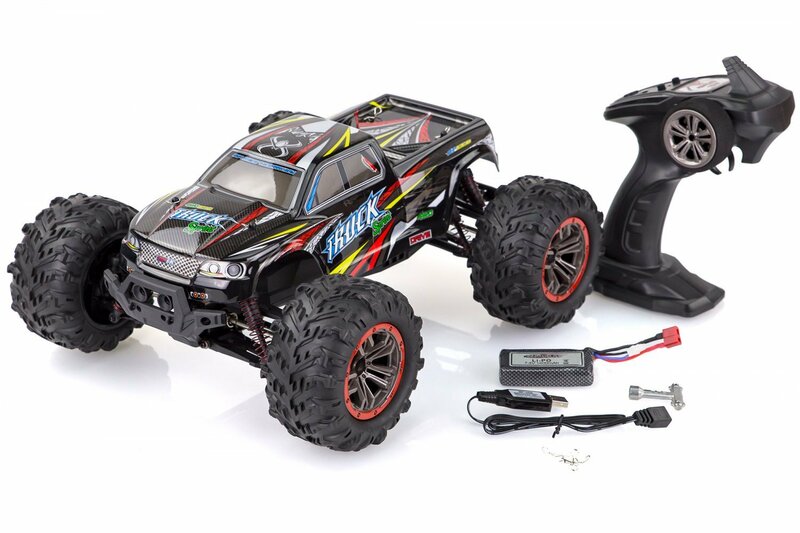 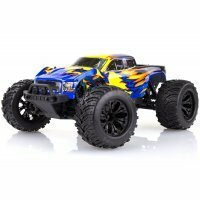 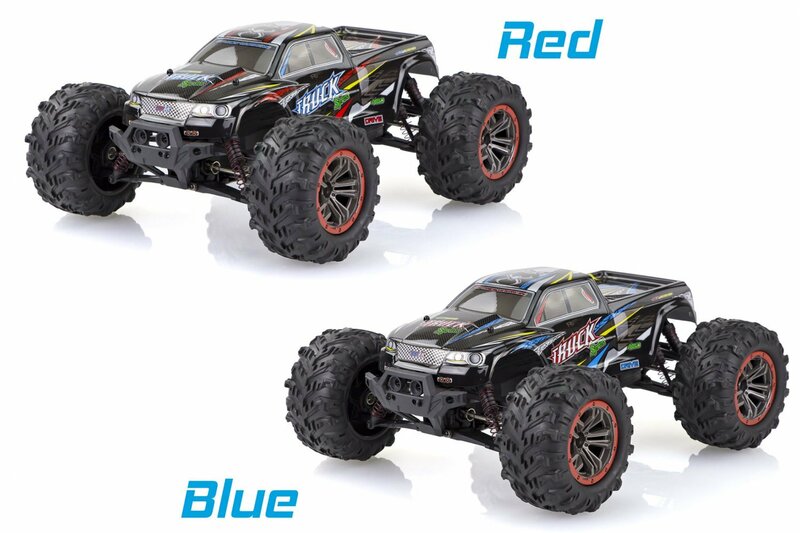 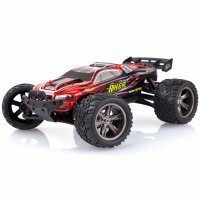 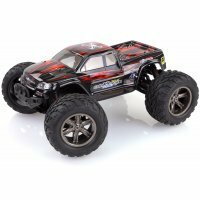 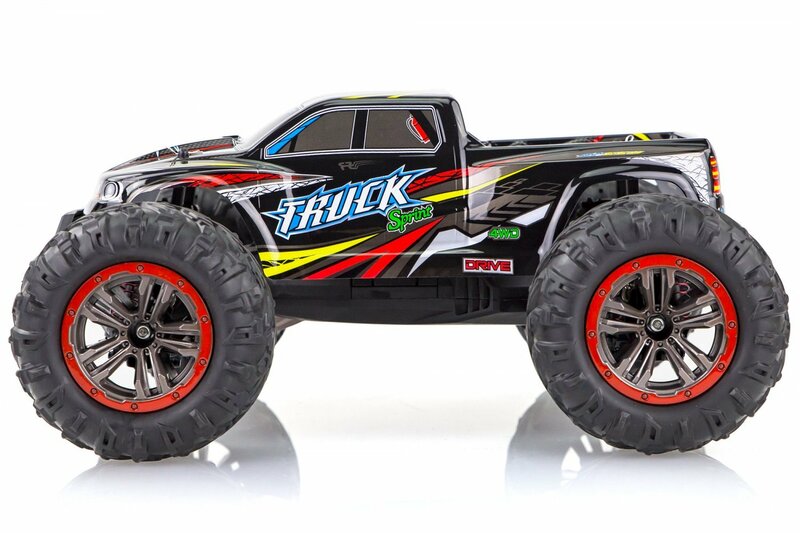 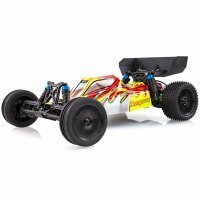 Featuring twin powerful 380 sized brushed motors, IPX4 waterproofing, 4WD, steel driveshafts & axles, ball bearings, 2.4Ghz remote controller, 7.4v LiPo battery and the list goes on. This beast can drive over mowed grass, gravel, dirt, and on-road surfaces making it super versatile.